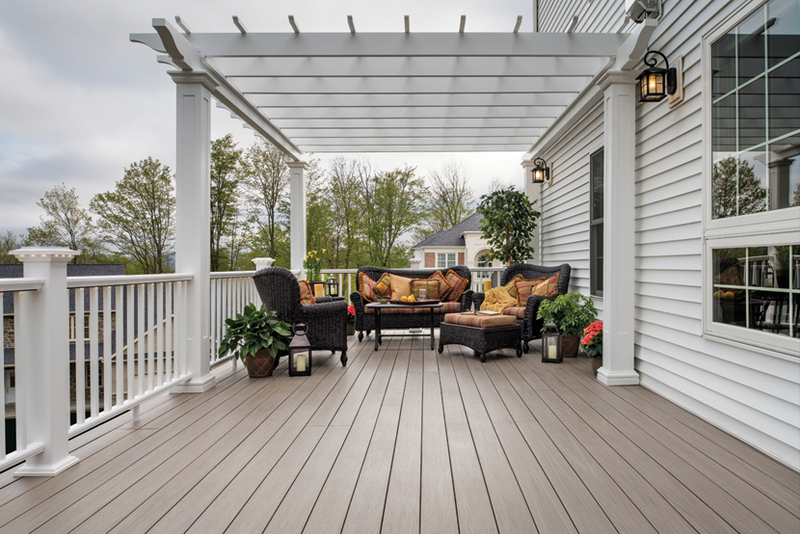 AZEK® Deck Boards are the leading brand of low maintenance decking. 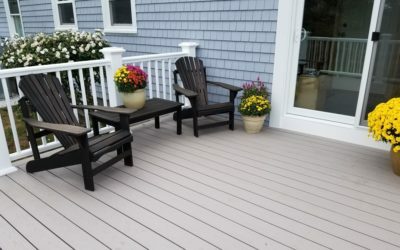 This unique product was designed for consumers that are looking for alternatives to wood or composite decking. You won’t have to worry about staining or scratching AZEK® Deck Boards because they are engineered to withstand everyday wear and tear. 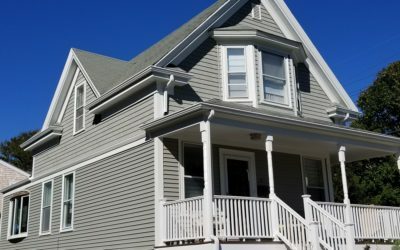 AZEK® Porch is made with the same unique and proven technology as AZEK® Deck Boards. 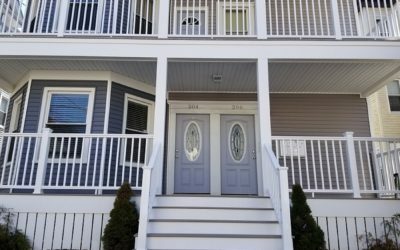 This long-lasting porch flooring will stay looking great with little maintenance required.